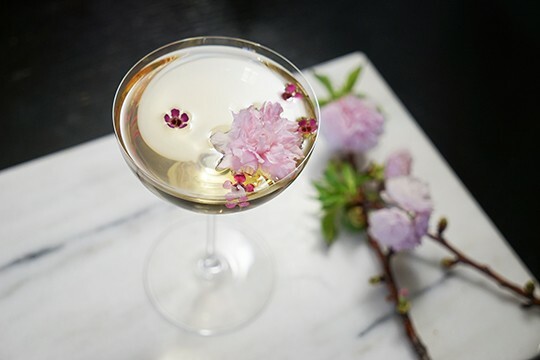 For the last few months I have been working hard on a series of cocktail recipes for Luxardo, and today I am sharing the first of them with you! 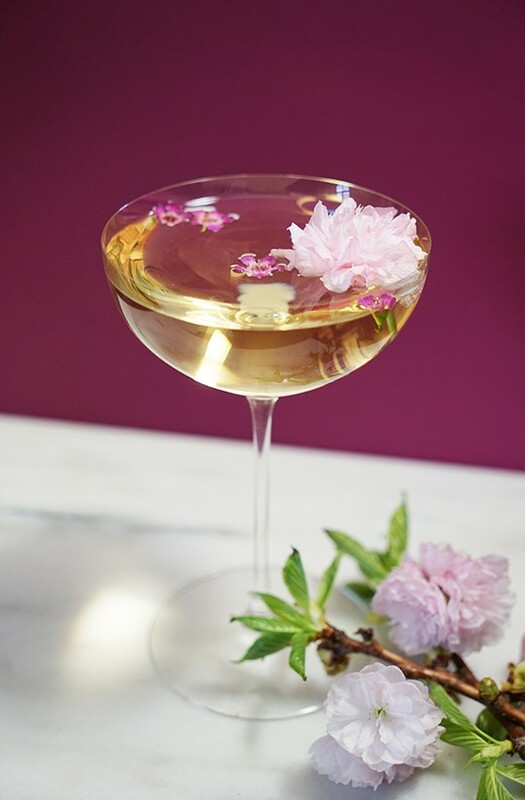 First up is a cocktail I really love, a gorgeous cherry martini that is light yet boozy, and has a subtle sweetness of cherry maraschino - the Cherry Blossom Martini. Luxardo Maraschino is a wonderful liqueur that has a place in many historical cocktails including the Aviation, the Last Word, and the Hemingway Daiquiri. The distillery is now based in Padova, Italy surrounded by the rolling Euganean hills of the countryside, but it got its start in the city of Zara on the coast of what is now Croatia. 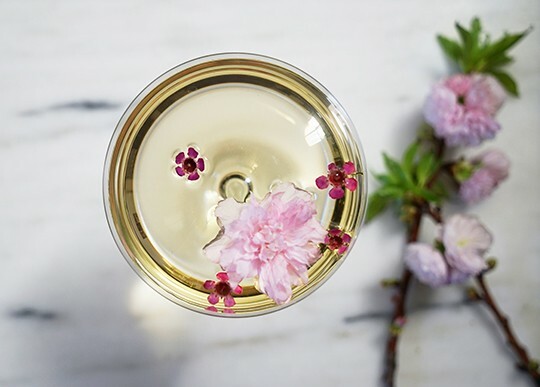 Today's recipe for the cherry liqueur is the original recipe that was created by Maria Canevari, the wife of Girolamo Luxardo, and is made by 6th generation Luxardo decedents. It is a product that has been made year after year with love and care, and its recipe is a heavily guarded family secret. Luxardo Maraschino is packaged the same way it has been for years - green glass bottles wrapped in paper twine to help insulate and protect the bottles in their travels. 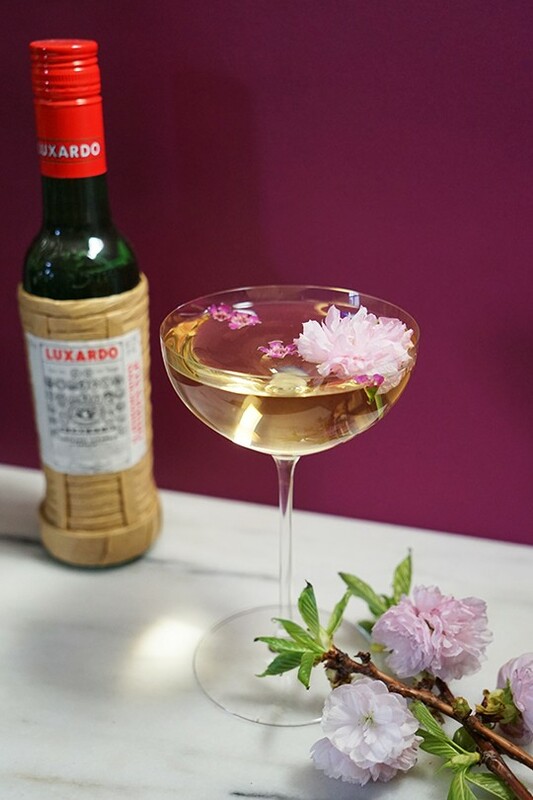 Many recipes call for just a barspoon of Luxardo Maraschino - the liqueur is full of flavor and goes a long way. 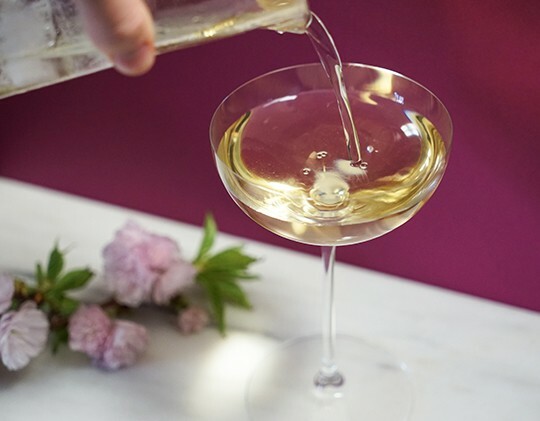 This potency is exactly what inspired me to make a martini using the Luxardo Maraschino, using vodka to open the complex flavors of the liqueur. 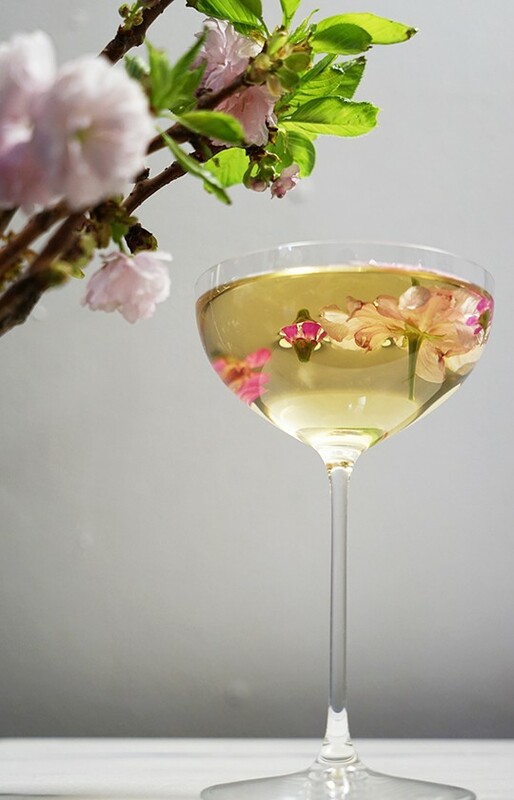 The Cherry Blossom Martini is light, delicate, and floral in a subtle way - a welcome change to your usual martini. 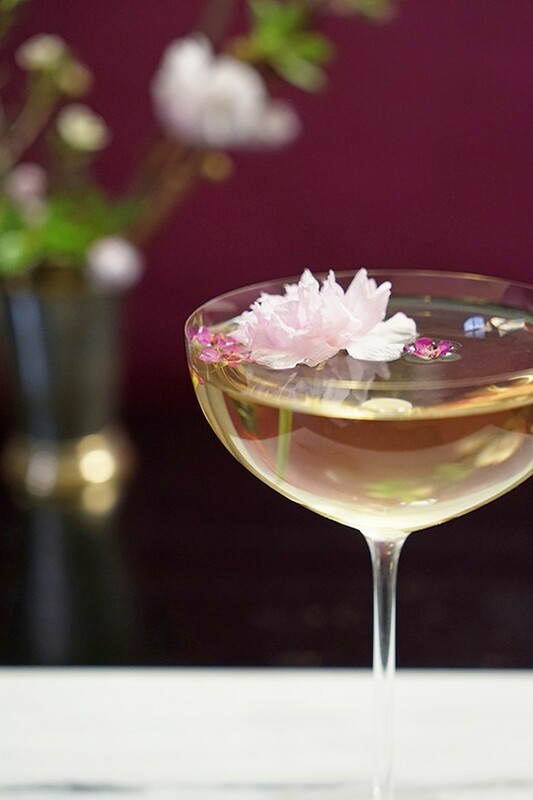 I love this cocktail, and I hope that you enjoy it as much as I do. 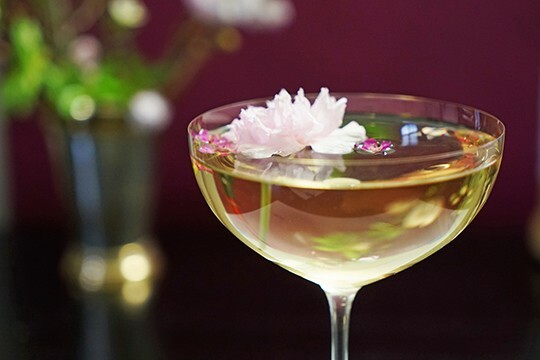 Stir with ice and strain into a chilled cocktail coupe. 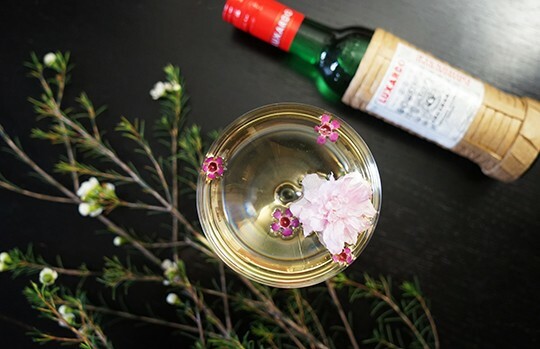 Garnish with a fresh Cherry Blossom if they are in season.